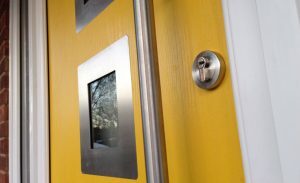 We have ranges and collections that will fit any style of home and any need so why not get in contact and find out some more. 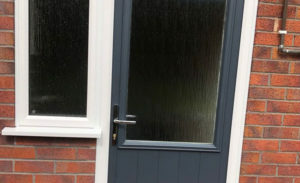 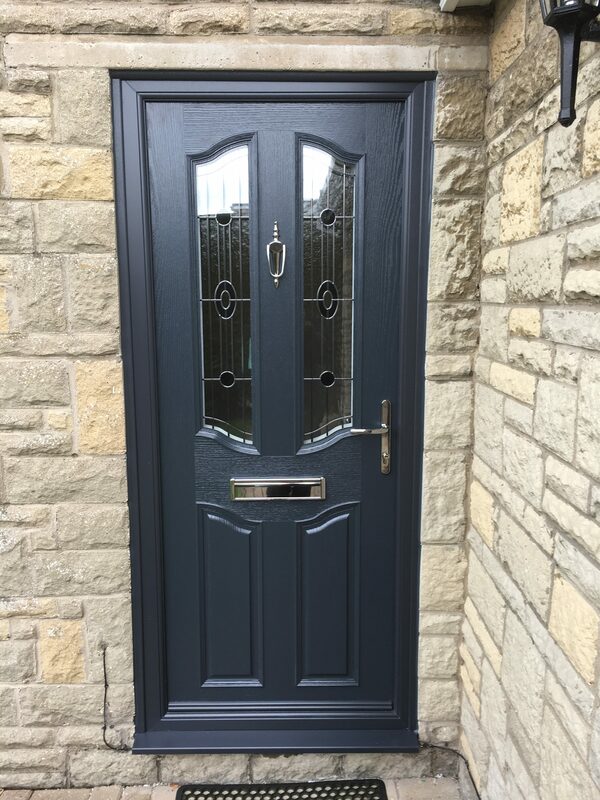 We only work with the very best in the business when it comes to our doors and you can see this in the finish we provide and the available choice. 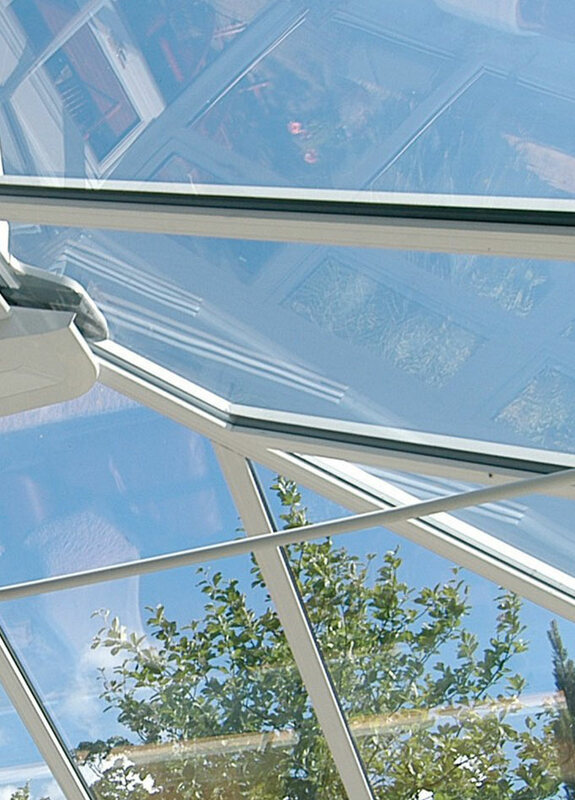 We pride ourselves in the level of quality of our products and the way we work. 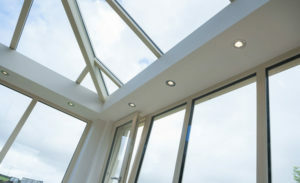 We will be with you at every stage of a project and support out clients in any way we can. 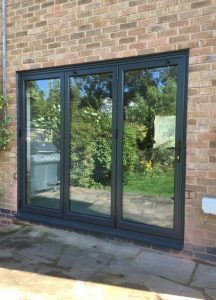 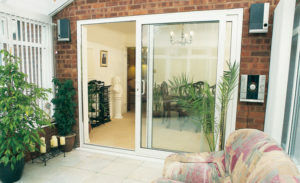 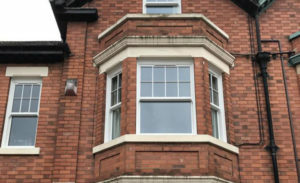 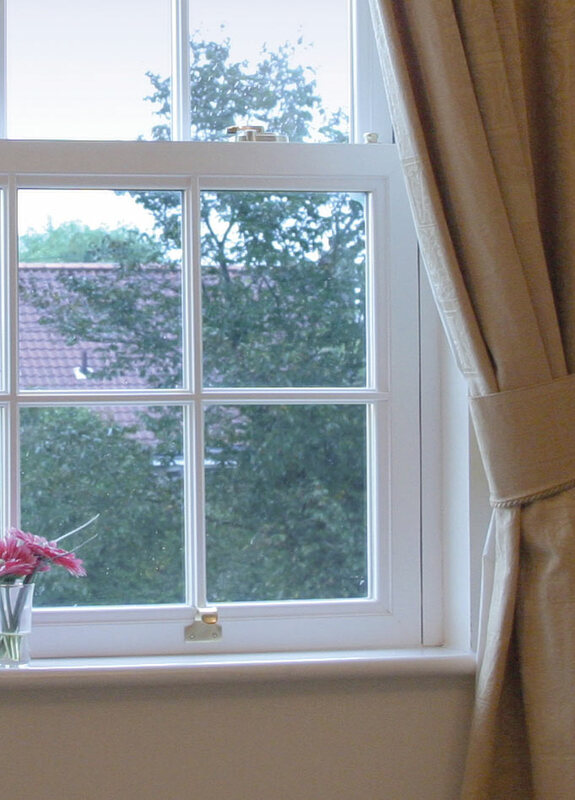 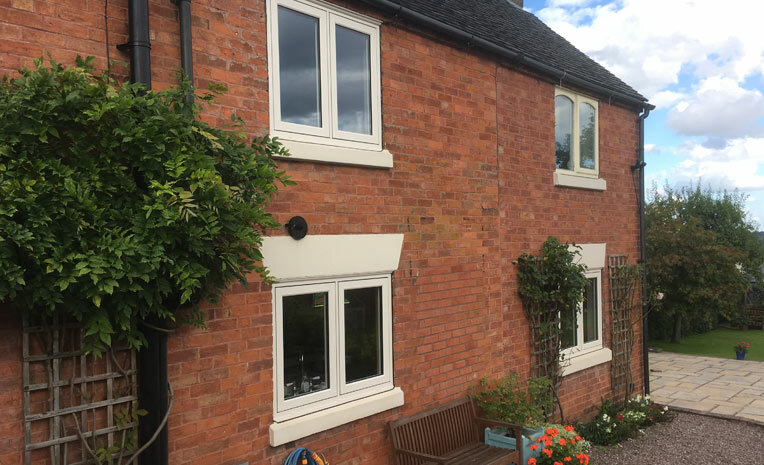 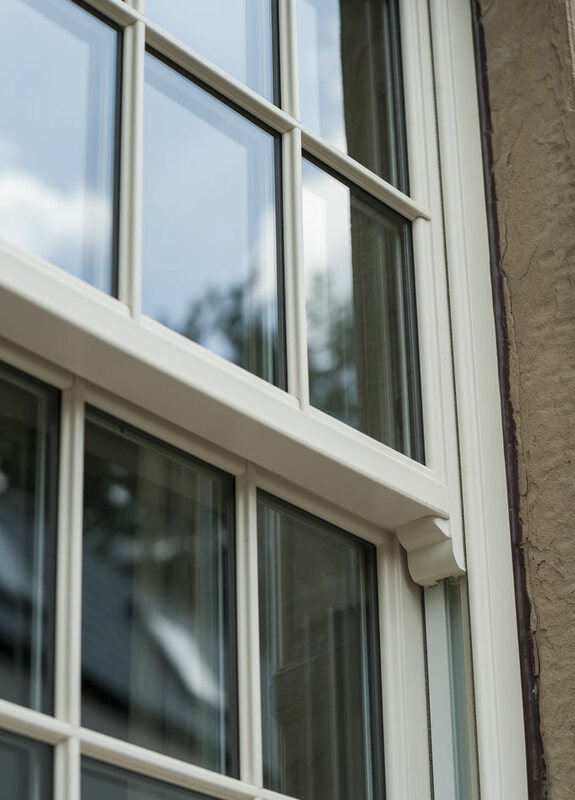 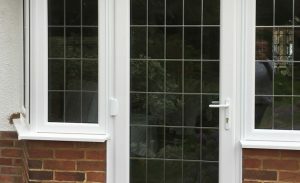 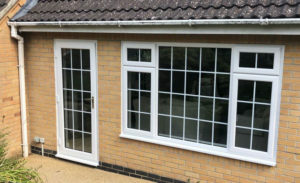 Wilson Windows is a family run business and have been based in Loughborough since 1989, offering the very best products throughout the window industry incorporating the very latest in window design. 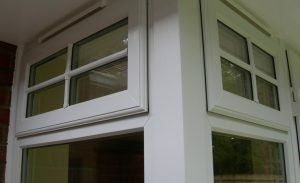 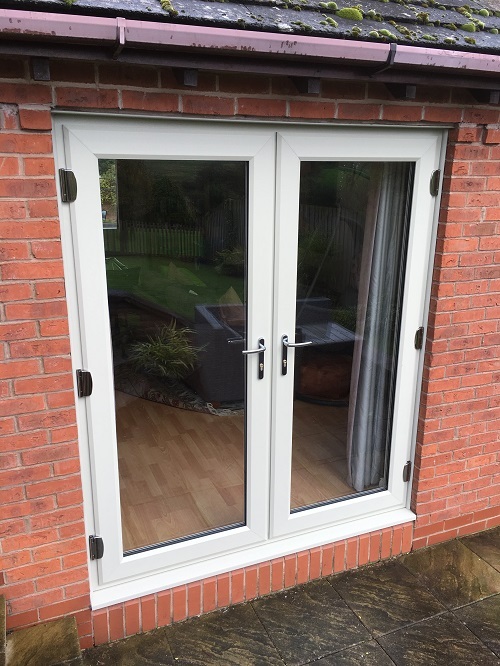 At Wilson Windows Loughborough we install VEKA window and door systems that combine the very latest advances in technology and unrivalled design and because of its additional strength and rigidity it is one of the finest products available in the marketplace. 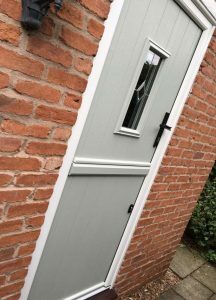 Our product range has expanded and we have a showroom alongside our finishing suite in Loughborough that we invite all customers old and new to come and view our extensive range and view our craftsmen at work. 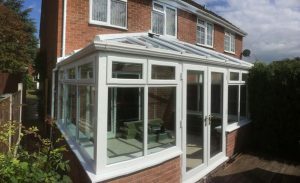 We have an impressive portfolio of works we have carried out and some outstanding Testimonials/Recommendations that really do stand out in today’s difficult market. 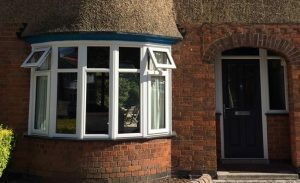 Areas we cover are Loughborough, Leicester, Nottingham, Derby and all surrounding villages, Quorn, Barrow Upon Soar, Sileby, Woodhouse Eaves, Swithland, Rothley and Birstall just to mention a few.